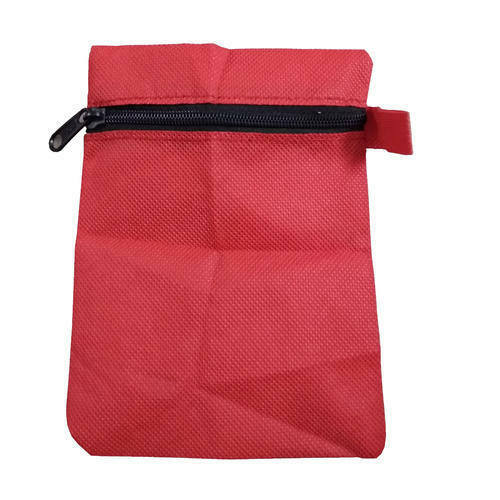 Red Color Non Wooven Zipper bag is used by exporters for the items which are knock down. We are manufacturer of this kind of bags so we can make customised bags also. We are manufacturer of Baby Almirah, Ladies Bags and Fabric Lanterns. By providing effective cost and quality product in business evolution, we have mission to achieve customer satisfaction in order to spread more networks all over the world. As customer's satisfaction is the key point of success. Our mission is delivering the most recently and updated design in which we always discover new designs time to time.